Packed full with gut friendly bacteria, an all-organic locally produced product hailing from Northallerton. Stamfrey Farm, now in their third generation, was established in 1963. The farm lies in the vale of York with views to the North Yorkshire moors.  The farm gained organic status in 2001. Whilst a lot of practices at Stamfrey Farm are carried out using age old traditional methods, they are constantly striving to find ways to improve and build a sustainable business. The efficiency of the farm relies on their ability to utilise solar power, both for growing the grass and supplying the farms electricity. They believe so strongly in the friendly bacteria, such as those in YORG, that they have successfully incorporated probiotics into the treatment of their cows. YORG began its journey as an experiment in the farm kitchen. They were looking for a way to make use of our skimmed milk, a by-product of their clotted cream process. Their yoghurt quickly became a fridge essential for family and friends. They now make YORG in their dairy with purpose built facilities so it can be enjoyed by many. They like to know exactly what is in YORG, that’s why at Stamfrey Farm they use milk from their own herd of 150 organic grass-fed cows. Each bottle of yoghurt can be traced back to the exact field the cows were in. They only ever use simple organic ingredients. 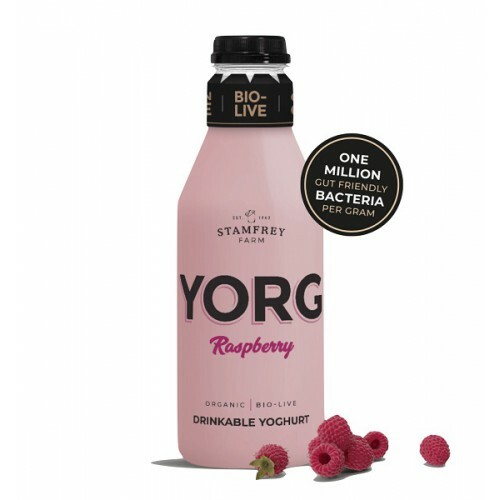 YORG is a great addition to the fridge of anyone who values nutrition, provenance…and taste! It’s great with granola, scrumptious in a smoothie, fantastic with fruit, cool with curry, perfect post exercise or simply delicious to drink.